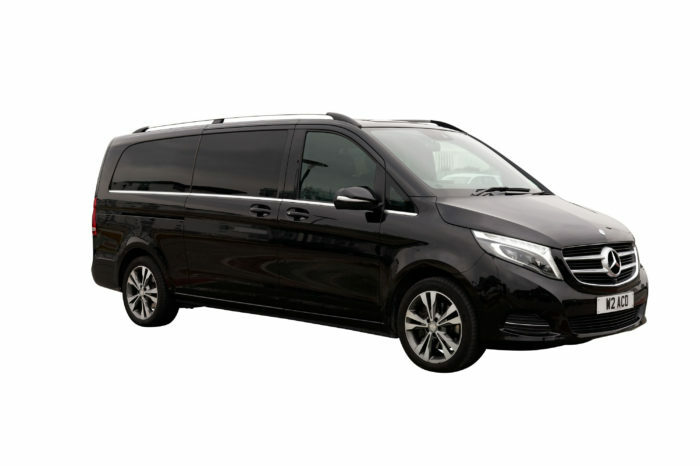 Travel in style and comfort in our luxury chauffeur driven cars. R.I.M. A.C.D. 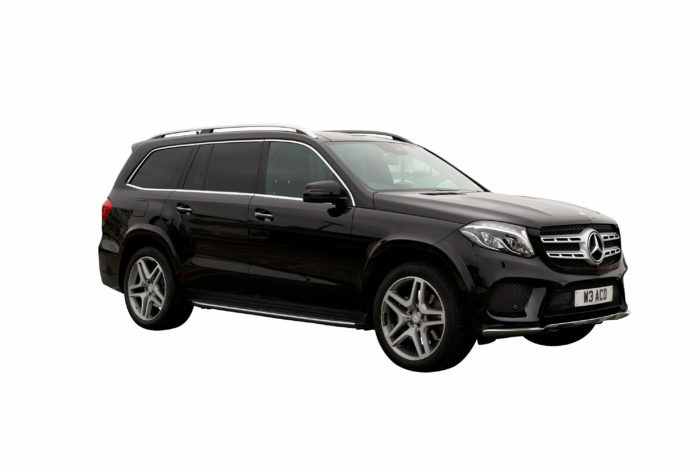 supply the latest models of Mercedes S Class, Mercedes V Class, Mercedes GLS and Tesla Model X. Our fleet includes BlueTECH, hybrid and electric models. We can also supply, through an associate, Rolls-Royce models and Mercedes Limousines for weddings and other special events. R.I.M. A.C.D. 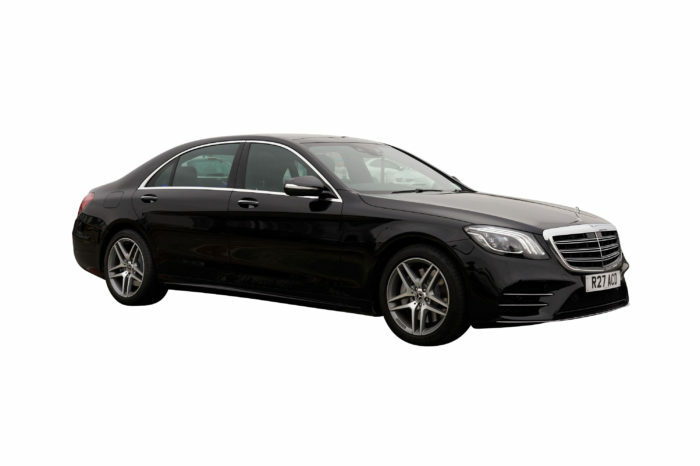 has been providing superior quality chauffeur driven cars to corporate bodies, royalty and heads of state since 1964. 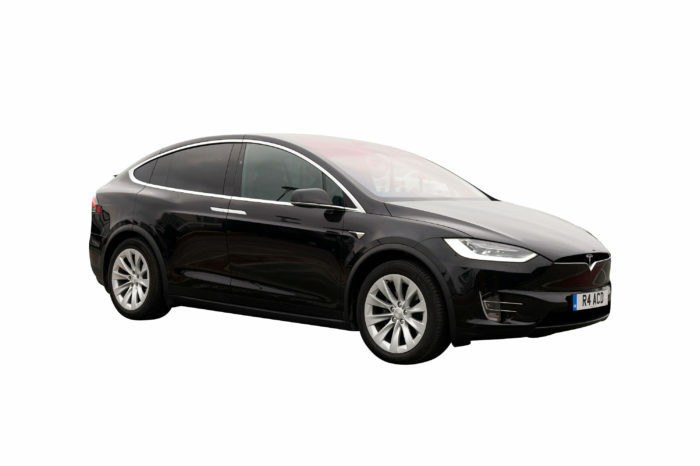 We are one of London’s leading providers of luxury transport, offering over 50 years of experience and a fleet of over 20 top of the range Mercedes Benz and Tesla vehicles. 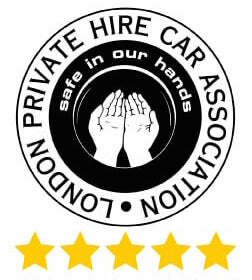 We are licensed by the Public Carriage Office and a 5 star graded member of the London Private Hire Car Association. Our fleet consists of only the newest models (never more than 3 years old) and each car comes with exceptional comfort features and advanced safety systems as standard. 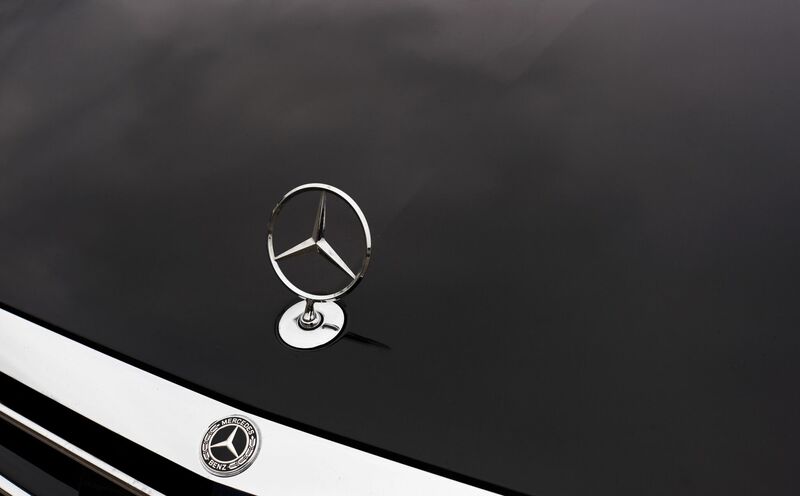 From airport transfers to executive travel and from roadshows to special events, our courteous and fully licensed chauffeurs have the experience and efficiency to ensure a smooth and punctual ride.